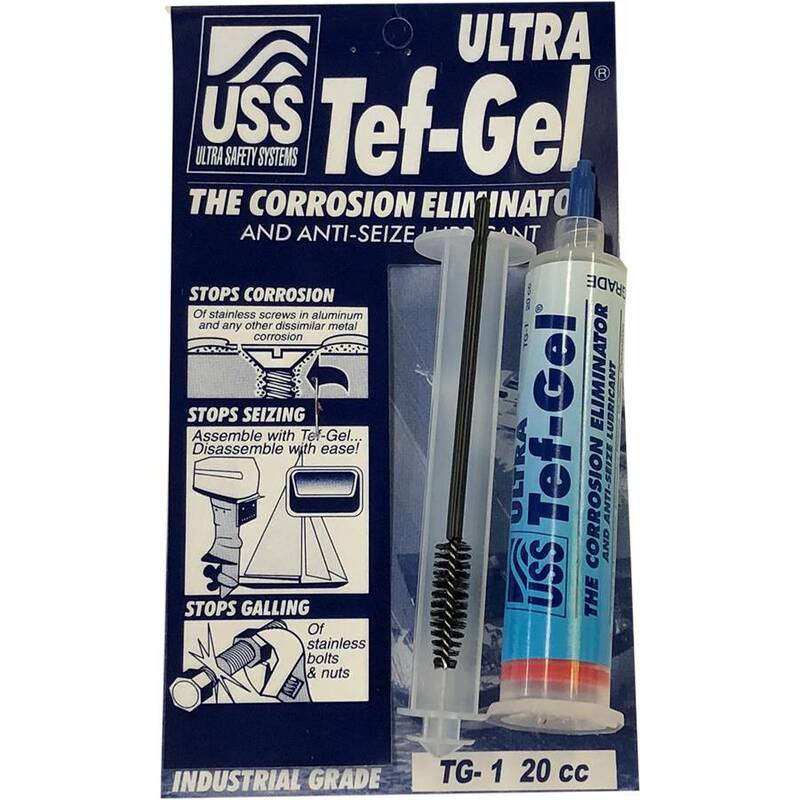 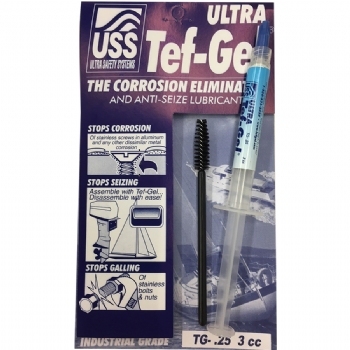 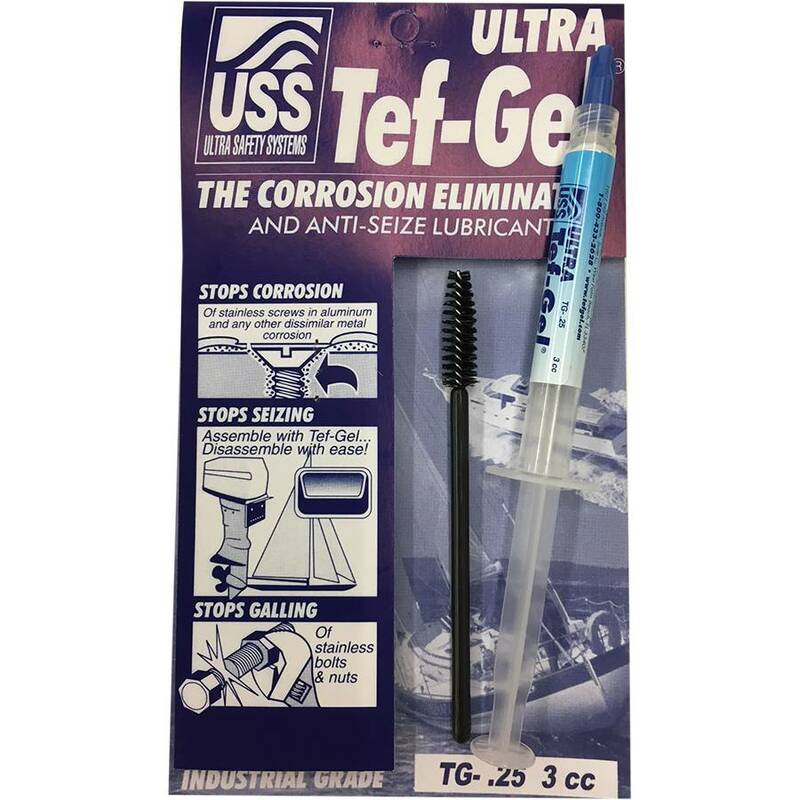 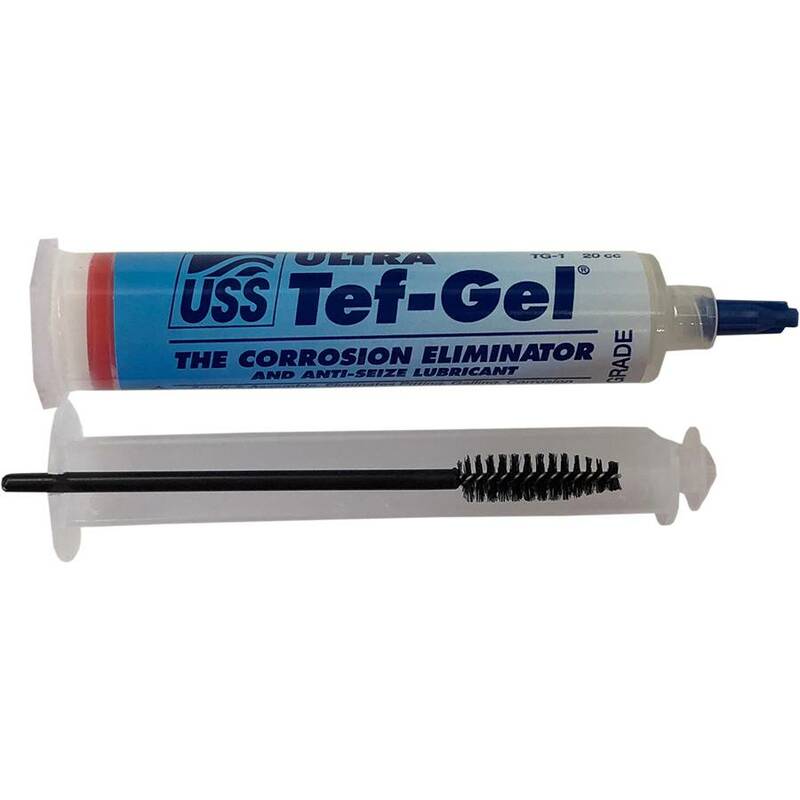 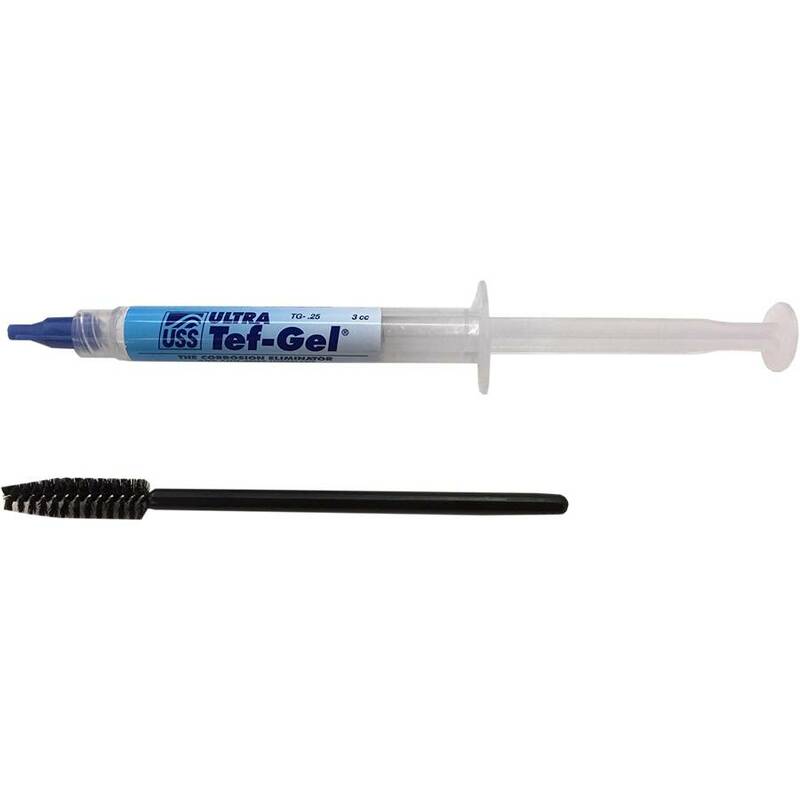 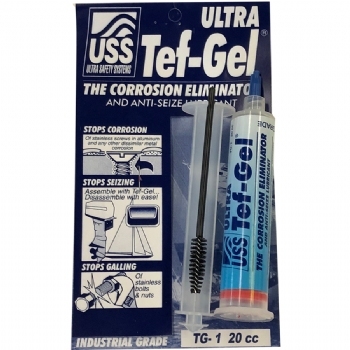 Tef-Gel is a Corrsion inhibitor and Anti-Seize lubricant that is perfect for kiteboarding hardware, specifically for your Foils and Foil boards. 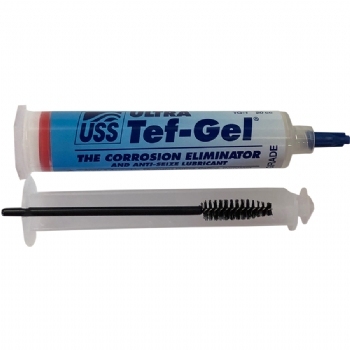 This is specifically designed for use on nuts/bolts of dissimilar metals. 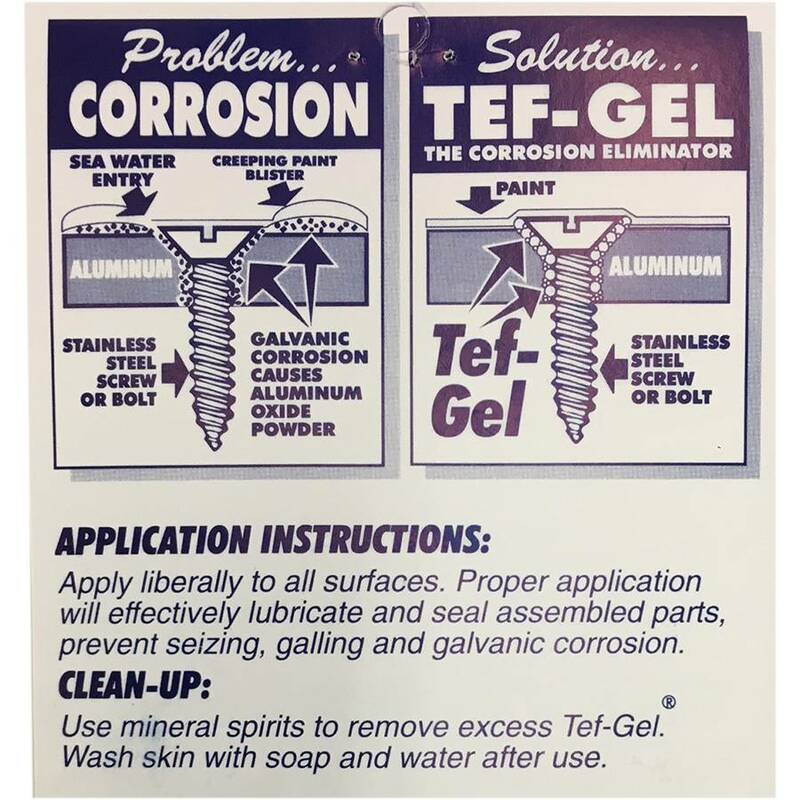 Not only does it prevent corrosion, siezing and galling of metal parts, it acts as a lubricant so that when you disassemble your foil, it comes apart as easily as it went together. 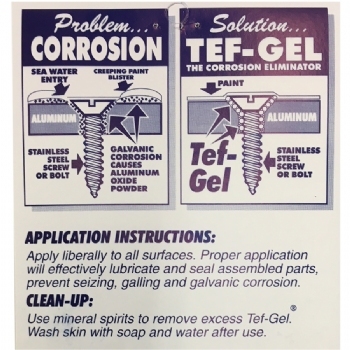 - Industries Currently Using Tef-Gel: Aerospace, Aviation, Marine, Food Service, Power Generation, Transportation and Military - And now Kiteboarding!